A Good for you Chew! 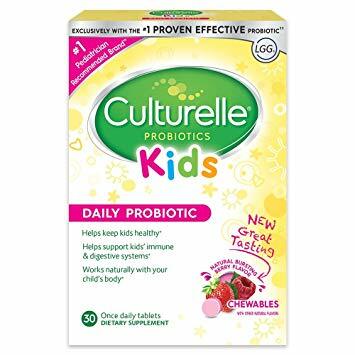 This is a chewable children's daily probiotic. It helps support your little ones immune and digestive systems. Once your child tastes the different flavors of these chewables, it will be as easy as 1,2,3 to get them to take them.